As you start training in drama school, you’ll do occasional small plays for the public, skits and scenes for your classmates. At the end of the final year you will get the opportunity to put up your most important performance yet — a showcase. Showcase is another form of audition, but a much bigger one. 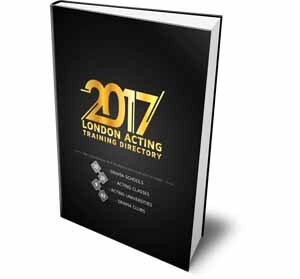 Drama school showcases are professionally staged and attended not by the public, but only by talent agents and sometimes directors and casting directors. These are solo performances and they are always staged by a professional director from outside of the school. 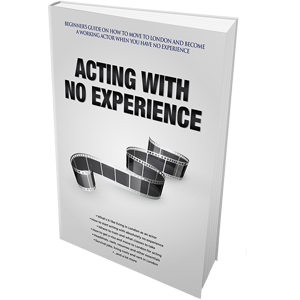 It’s an opportunity for soon to be professional actors to show off their newly acquired skills and possibly acquire representation. Normally, you will start thinking about your showcase in the beginning of your last year. You’re going to have to find your own material which to perform, and it has to be exceptional. Some students choose to write their own stuff, but if you go this way, you better be damn good at it. The first step to attract attention is to pick an original piece, something nobody has heard or seen yet. It’s very difficult to find, that’s why you should start in the beginning of the year. Any famous Shakespeare speech is an absolute no-no. Try to stay away from extremely challenging parts either. Experimenting is good during training, but not during your most important performance of the last 3-4 years. Generally, as long as it’s original and helps you to stand out from the crowd, you’re good (but not golden yet). 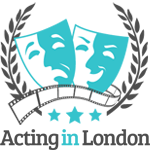 Drama school showcases are primary aimed at talent agents. The whole production is completely funded by your school and everybody involved tries to do their best to make you, and every other student, stand out. After all, school’s name is also on the line here. The bigger the school, the more powerful talent agents can be seen in the audience on the days of performance. These people are interested in signing new and fresh out of training talent. It’s one of the best opportunities a drama school will provide you with. Always remember why you’re doing this showcase. 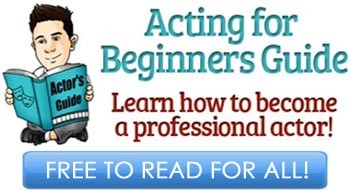 It’s not to impress your parents or teachers; this whole act is solely for acting agents. If all works out and you get your first ever representation, this will be a huge career step. To increase your chances of success slightly, before the showcase and after, make yourself available to these people. They will be crawling in the audience, looking for some actors to talk to — the trick is to make sure they find you. Unfortunately, only about 15% of actors will be signed on the spot then and there. Yes, the chances are slim, but don’t let this distract you from your goal. All of your attention should be on bringing the best damn performance these people have ever seen. Blow them away, make these agents fight for you. But if that doesn’t happen, do not stress about it. It definitely doesn’t mean you’re not talented, or that you won’t be able to sign with a different agent next month. Understand that agents can’t sign everybody, so maybe this just wasn’t your day. 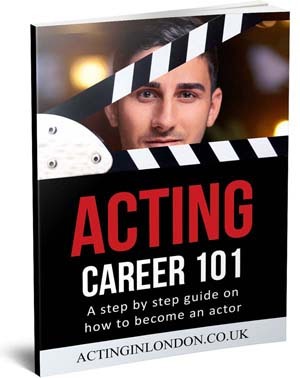 What you can do next is remind yourself that you’ve just graduated from a great drama school and now you’re a well-trained actor. There will be more talent agents waiting for your in the industry. You don’t really think that everybody could attend these drama school showcases, do you? So go out there and get them so sign you.